But really just for ourselves (AMIRITE?). 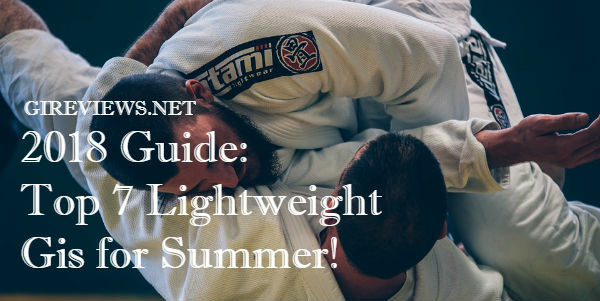 If you prefer grappling with the gi or if you have a BJJ enthusiast in your life, check out the list below for some do not miss holiday gift ideas! Stylistically, it stands out from the pack with details that are both pink and yellow. It’s a nice feminine touch without being distracting. 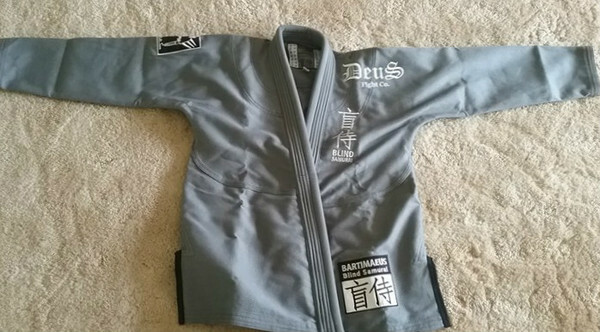 This cool gi (literally!) uses a patent pending technology fabric that has a “cooling effect”. 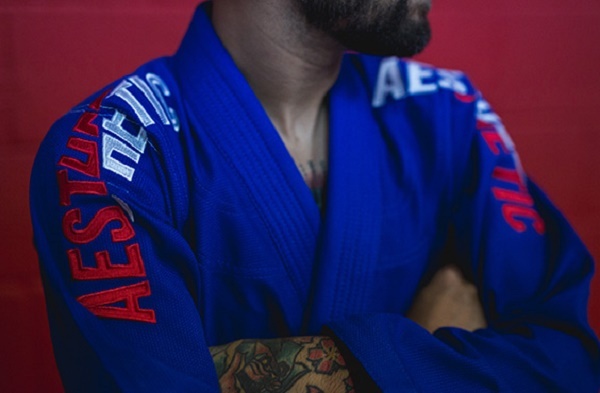 This moisture wicking weave is designed to keep the Jiu Jitsu practitioner cool while rolling. The Habrok Tatica 2.0 had some impressive features. 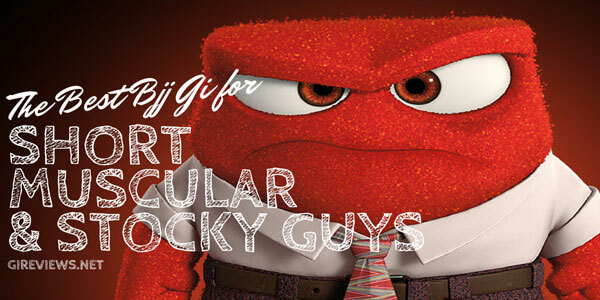 The fit is decent, the look is sharp, and the fabric is this gi’s strong point. This gi keeps it simple, keeping the frills to a minimum and sticking with basic pink details(though there’s also an option for purple). Aesthetic has a really cool collection — Alpha (in the photo), Berimbolo, Glitch, Koi, Ombre and the Pure 2.0 in White, Black, Navy and Royal Blue — that we can’t choose a single favorite! Get an exclusive 20% discount on Aesthetic’s full line up when you use code GIREVIEWS. It manages to walk that fine line between being roomy and being shapeless and bulky. The arms aren’t too long or short, and the fabric is soft, but strong. 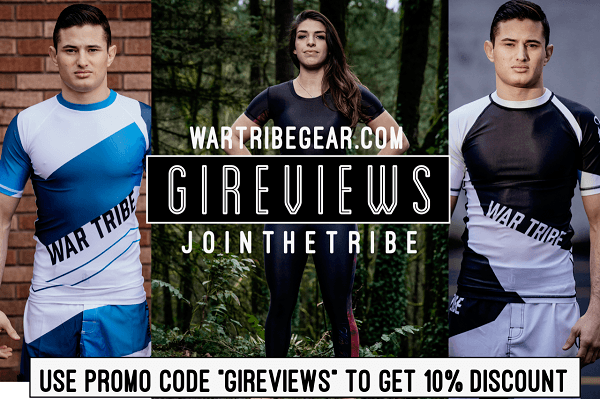 You can enjoy an exclusive 20% discount on this gi — and any other product — when you use code GIREVIEW20. Shop for the Combat Corner Eco 4.0 on Amazon! A really cool-looking Estilo. Love how clean the black looks. Do I really need to go into why this is awesome? Didn’t think so… Well, this is for the awesome women who roll! Voted the best bjj belt, hands down. War belts won by a landslide in our polls and surveys. 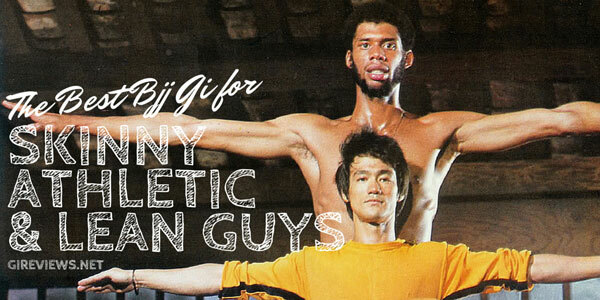 Shop for your favorite BJJ belts on Amazon! I can vouch for WAR belts! I have one and it rocks! I’ve had a Shoyoroll belt (A3) and a Koral (A3) but the don’t measure up next to the WAR belts.